Why Valley Of Flowers And Kedarnath Can’t Be In The Same Itinerary? 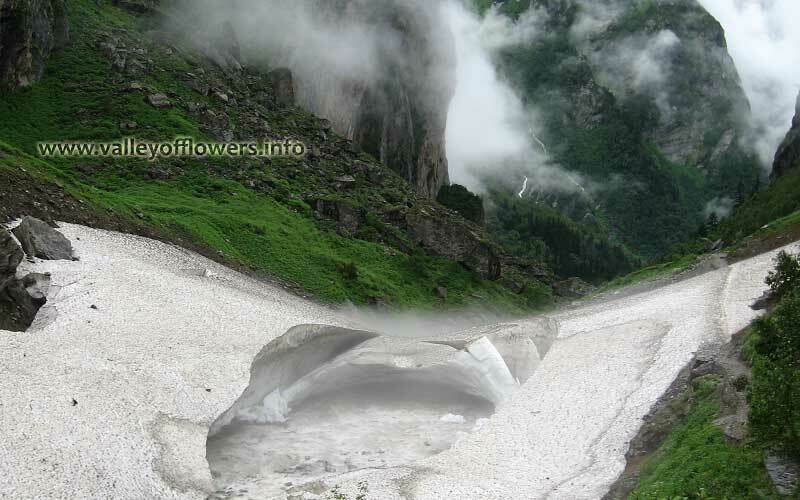 Valley of Flowers is an Indian national park located in Chamoli district, Uttarakhand. It is also a UNESCO world heritage site which has a variety of flora and flourishes with endemic alpine flowers. 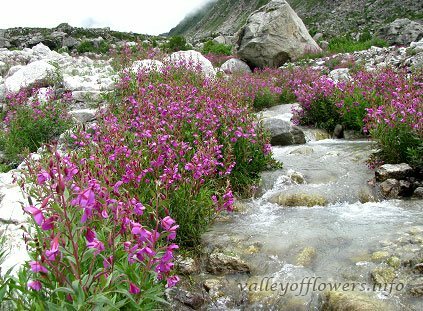 Valley of Flowers is one of the most beautiful national park, situated at 3352 to 3658 meters above sea level. 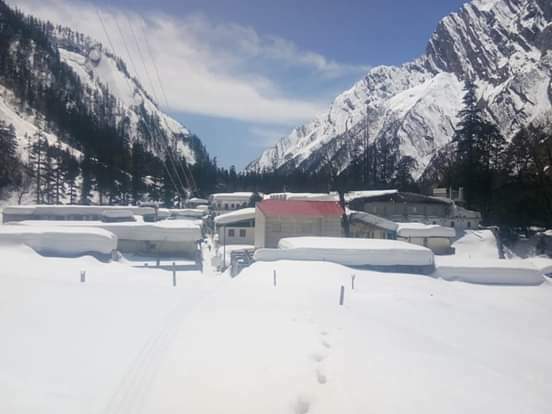 From the east, it is complemented by the untamed Nanda Devi National Park and Hemkund valley runs parallel in the south. However, these are not the only places that can form part of your Valley of Flowers itinerary. 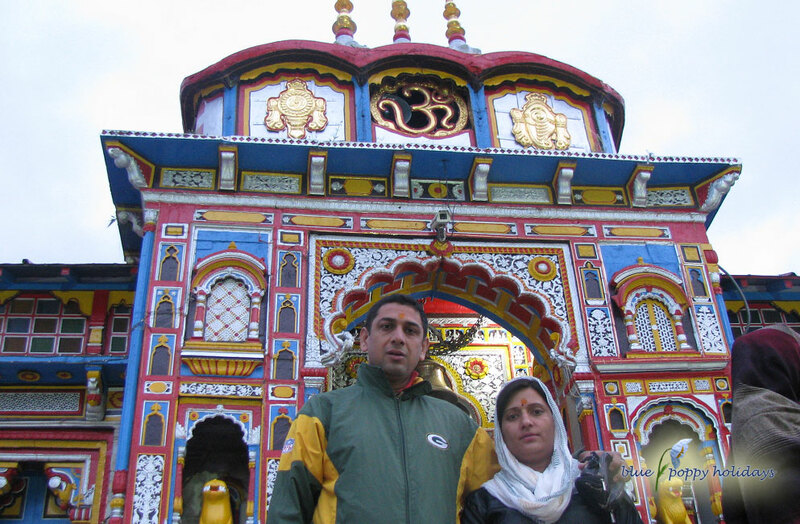 Badrinath and Kedarnath, two of the most important Hindu Pilgrimages, also aren’t very far from the valley of flowers. Phlomis in Valley of flowers, peak flowering time is July and August. 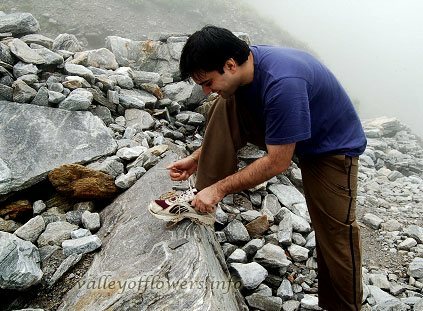 In other words, the Valley of Flowers can be a multi-day trip from a few day trips. It entirely depends on the time when you are visiting the valley. 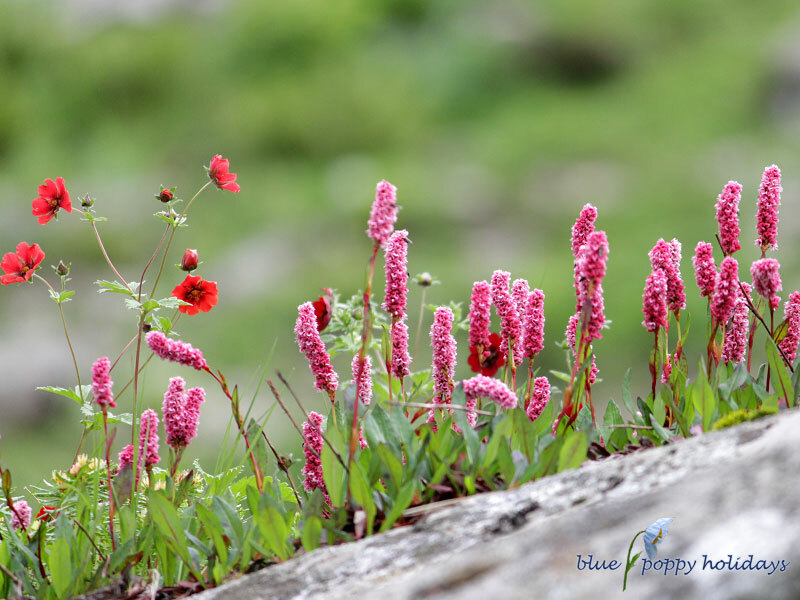 For instance, Hemkund is accessible from May to September whereas, the best time to visit Valley of Flowers is July and August. In June, snow starts melting and all you will find there are seeds. 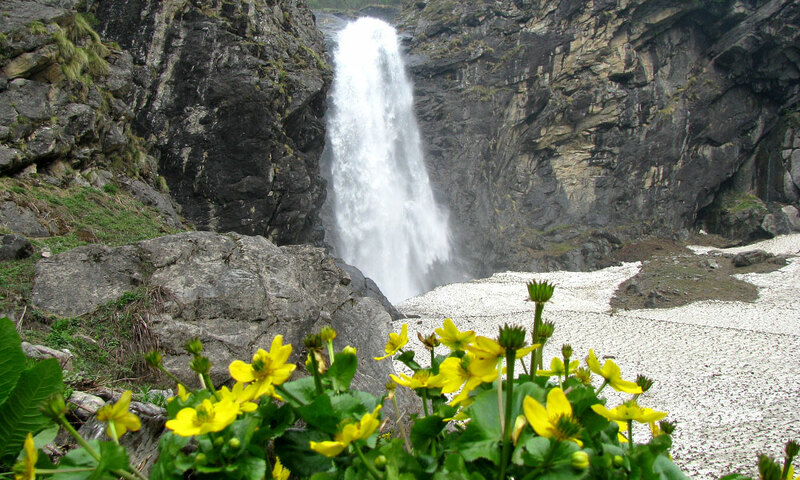 Therefore, if you wish to take one tour for both, Hemkund and Valley of Flowers, July and August is the best time. However, both months are not compatible for Kedarnath. 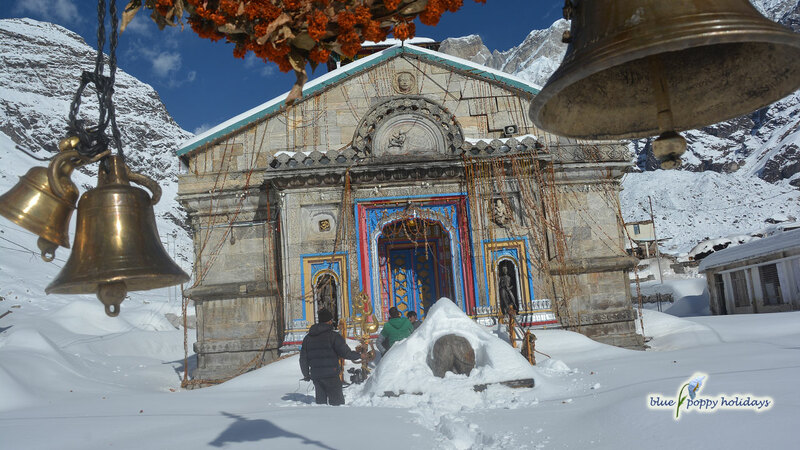 Kedarnath has a cold climate for most part of the year. Best time to visit it is from May to June and September & October. July and August are the seasons of monsoon. It’s the time of rainfall, landslides, and hindrances. Trekking to Kedarnath is risky, if not impossible, during this time. Another mode to reach the pilgrimage is a helicopter. However, that service is not rendered during monsoon. On the other hand, if you choose to visit Kedarnath during its peak time, you will not be able to enjoy the Valley of Flowers. 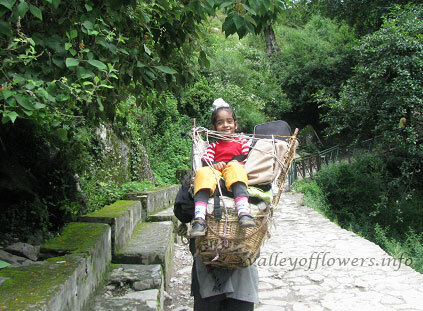 Badrinath and Valley of Flowers can be kept in one basket. They both share common point from where journey should be started. The last motor-able point, Govindghat, is at equidistant from both the places. It is 20km away from Badrinath. Once you are back to Govindghat from Valley of Flowers, you can complete the Badrinath trip (to and from) in one day. 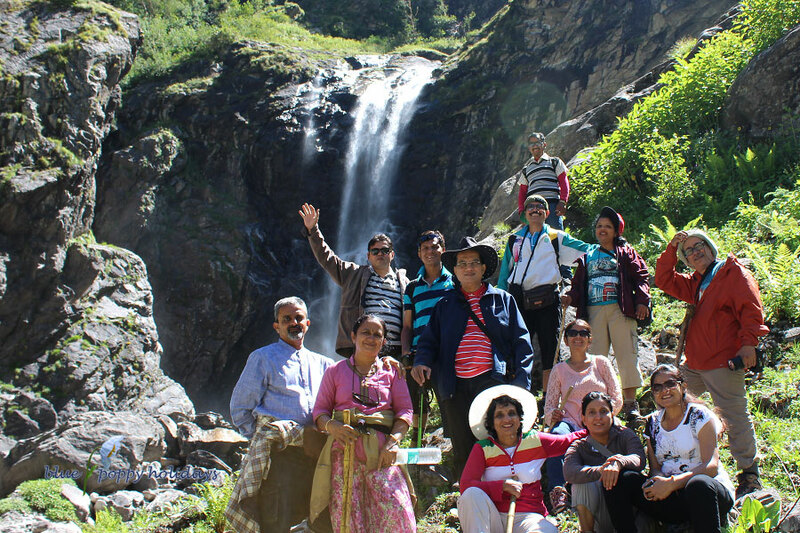 Unlike Govindghat to Valley of Flowers route, the road to Badrinath is motor-able. You can take a bus or taxi as per your convenience. Are you wondering, isn’t monsoon time unsuitable for Badrinath same as Kedarnath? Well, chances of heavy rain and landslide are equally there for Badrinath. However, this trip can be completed in a single day. You can leave early morning and come down before sunset. 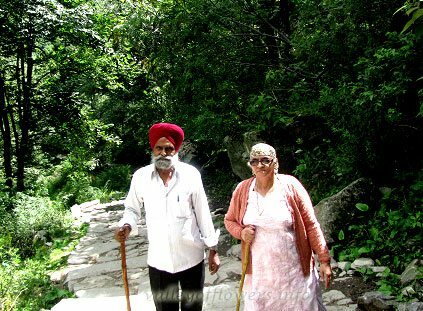 Like Kedarnath, you have to hardly walk. All in all, Valley of Flowers and Badrinath come together in one package but not Kedarnath and the Valley of flowers !